The starlight vaporizer is Atman new design portable vaporizer , in fashionable box style. 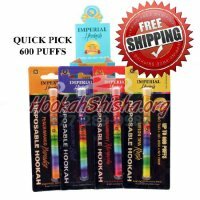 True vaporizer for both dry and wax . The device is equipped with advanced temperature controls from 230ËšF to 500ËšF in 4 levels which is compatible with both dry and wax. Powered by 2800mah lithium battery, in conjunction with stainless steel heating chamber,it offers perfectly performance of pure and flavorful vapor throughout all the day. 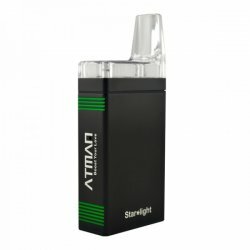 Atman starlight, premium portable vaporizer in box style for both dry and wax, perfectly performance. It will be the first vaporizer coming with personal customization service on the device. We offer plenty designs for laser options. Of course yes , you can offer your own design for the customization as well,When but the maximum size is 35x45mm. Welcome you to do your own personal starlight vaporizer. Both sides of Atman Starlight are available for you . Each design will cost extra 5$ upon the retail price. 1. Add Starlight into the cart . 2. Click Atman Starlight Customization, choose image gallery or upload your designs for starlight . 3. Add the desired image to the cart . 4. Check out the cart and make payment done.